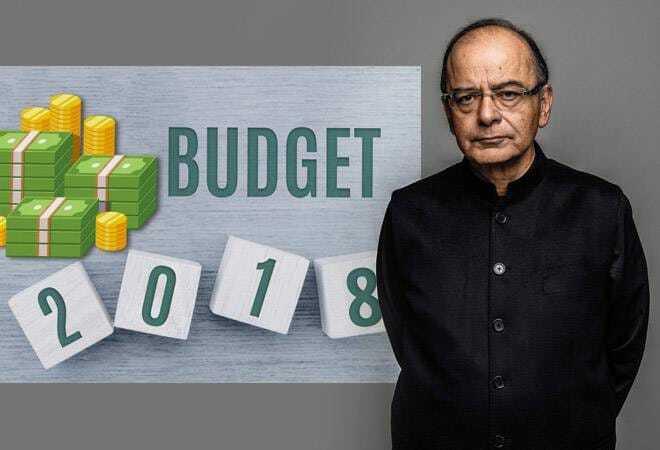 With the government focussing on themes like rural development and the poor in its union budget today, experts today said these were on 'expected' lines given a election-heavy calendar and overall this annual exercise appears "mildly disappointing". Finance Minister Arun Jaitley today projected 3.3 per cent fiscal deficit for the current fiscal, which experts feel is higher than expected. Besides, the fiscal deficit estimate for 2017-18 has been re-calibrated to 3.5 per cent as against 3.2 per cent of the budget estimate for that year. "The fiscal deficit projection for FY19 is marginally higher than expected and suggests that, while fiscal consolidation will continue, the pace of consolidation will be slower than initial targets," Nomura said in a research note. The announcement of the new cost-plus formula for minimum support prices and the introduction of a LTCG tax on equity is a negative surprise. On the other hand, the corporate tax cut, commitment to medium-term fiscal consolidation and continued infrastructure spending are positives, it said. "Overall though, the budget outcome appears mildly disappointing relative to our expectations," the report said. Given an election-heavy calendar, allocations have risen for agriculture, healthcare and education sectors, experts felt. To boost rural incomes, the government proposed fixing the minimum support price of all summer (kharif) crops at a minimum of cost plus 50 per cent. A national healthcare scheme that will cover an estimated 100 million families was also announced. Moreover, the government plans to maintain the increase to infrastructure spending on roads and railways. "It is not surprising that this budget has turned out to be populous. The Union Budget FY19 has given more than what was initially expected as far as rural, social and infrastructure sector is concerned," Dun & Bradstreet - India Lead Economist Arun Singh said. According to Bank of America Merrill Lynch, budget proposals were largely on expected lines. "As expected sectors exposed to rural India (such as cement, staples, food processing) should benefit, but there is not much to excite an already inflated market," it said adding "we stay cautious Sensex of 32,000 by December 2018". Regarding the long term capital gains (LTCG) tax on equities which has been reinstated at 10 per cent of profits (above Rs 100,000), BofAML said, "Over a three-year investment period, this makes equity taxation worse than that on debt".